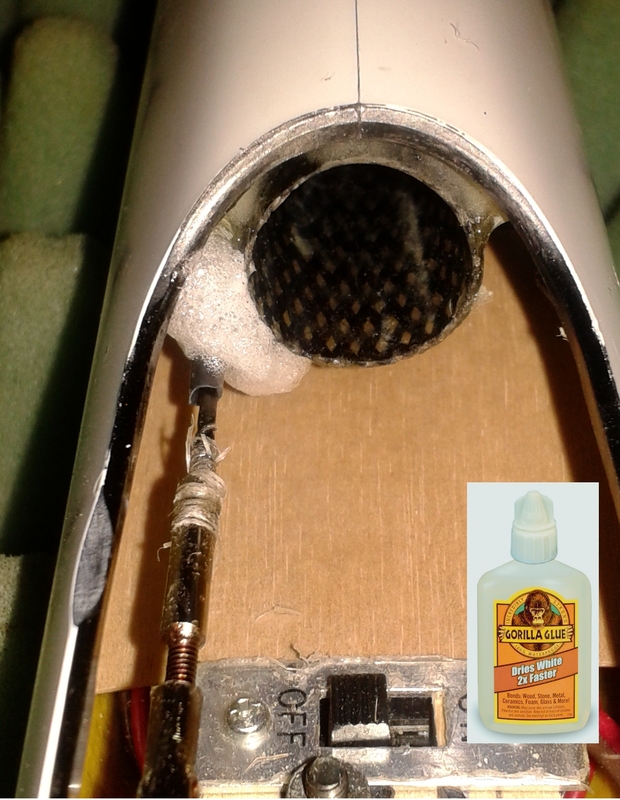 To Glue those floating control rods, I use a couple drops of Gorilla Glue White. Keeps them straight instead of pushed over to the side. Spray a little water after putting the drops on and it will foam up and make a solid holder for the rods. I use two part foam in the boom if the rods aren't glued in by the manufacturer.